GN-Networks Logistics - Technologies develops software applications for business services and provides consulting services. 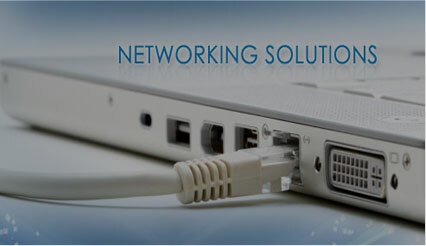 GN-Networks LPT develops and provides web based solutions and applications for businesses in the hospitality industry and for those that provide services to the general population. Our web-based solutions can be customized to meet our client needs and the needs of their customers. Our System is a unique blend of technological strategies that allow for a full set of vertical portals that are available and customizable according to the needs of our clients. The PSstarâ„¢ System allows businesses to distribute their services to consumers via the Internet. Our online POS system supports business services' transactions allowing services to be planned, ordered, and paid for before they are provided or prior to the customer's arrival at their destination.